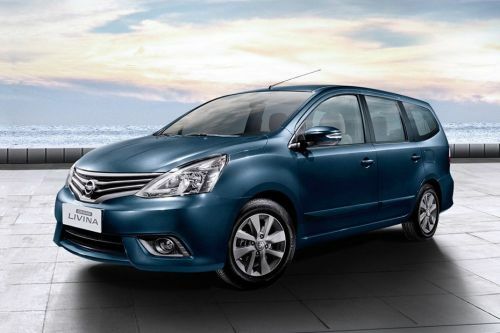 Nissan sells around 7 cars in Malaysia. 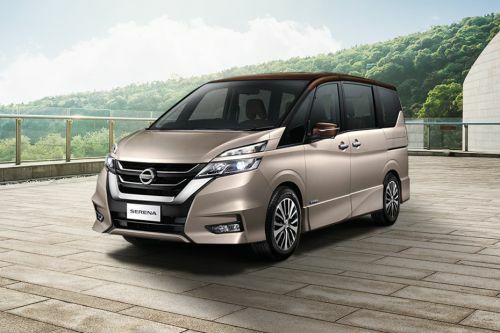 These include 2 MPV, 1 Minivans, 1 Pickup, 1 SUV, 1 Sedan and 1 Van. 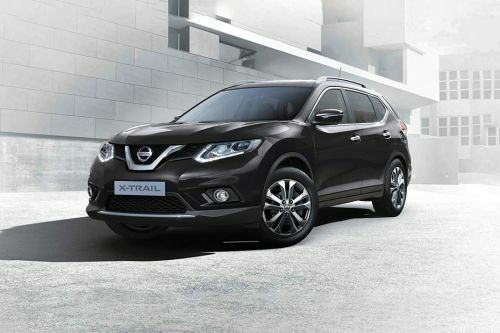 Malaysia will soon see the launch of the X-Trail 2019. 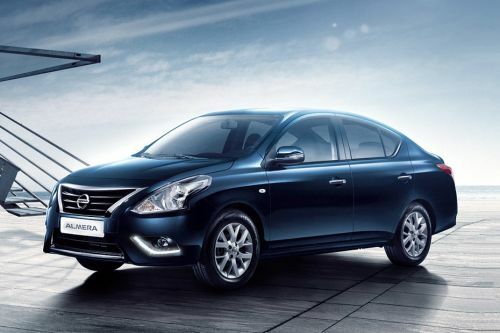 The Almera is the lowest priced Nissan model at MYR64,639 and the highest priced model is the X-Trail at MYR163,650 . 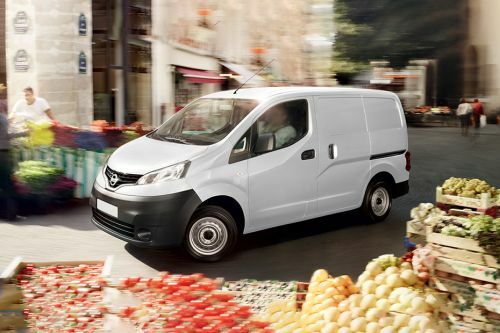 Let Zigwheels help you contact your nearest Nissan dealer. 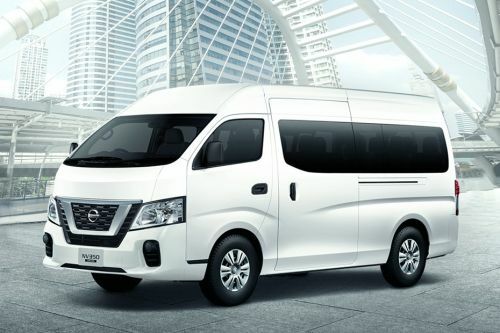 Our database consist of over 207 authorized Nissan car dealers across 78 cities in Malaysia. 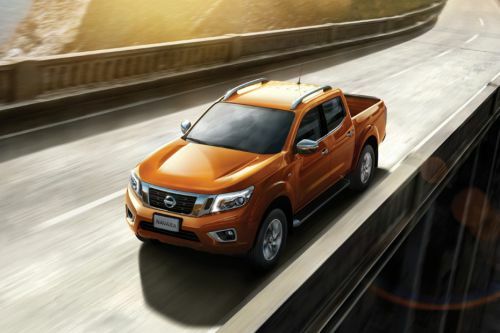 Nissan Navara - How it beats its rivals?